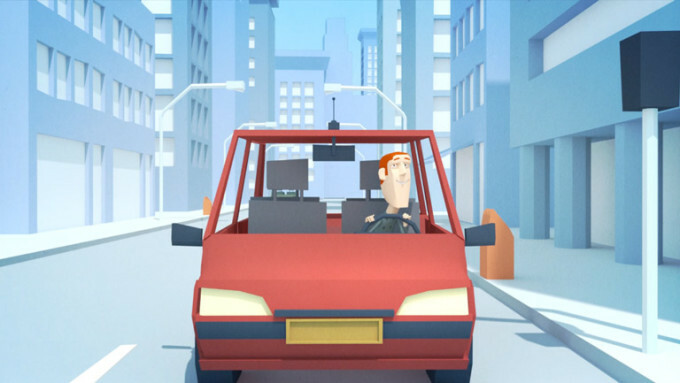 For insurance company Nationale Nederlanden we created an animation from copy to final, explaining more about our pension. We cannot show you the animation but here are some stills from the film. Enjoy!